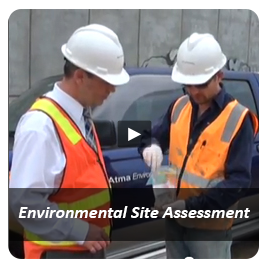 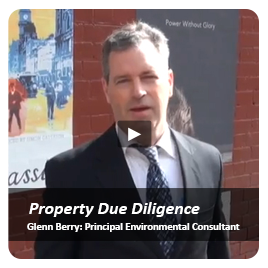 Due Diligence assessment and an environmental site assessment for contractual (pre-lease) purposes. 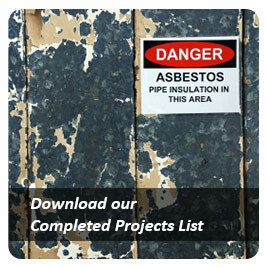 Our report identified significant pre-existing site contamination to the benefit of the client. 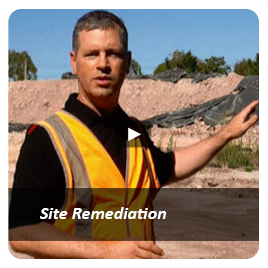 Attended site to assist in removal of all contaminated soil from suspected former UST tank nest. 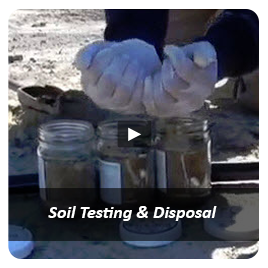 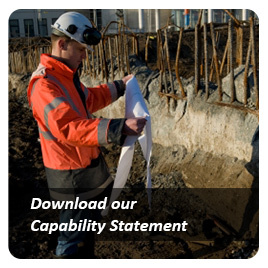 Obtained validation samples to ensure all contamination is removed and also test soil stockpiles to classify them for offsite removal and disposal.